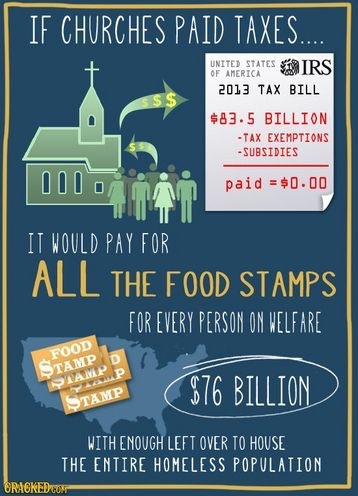 why no one should be forced to pay taxes to support churches. Trump vows to remove the Johnson Amendment. provided they stayed out of politics. it doesn't really matter if Trump does remove it. 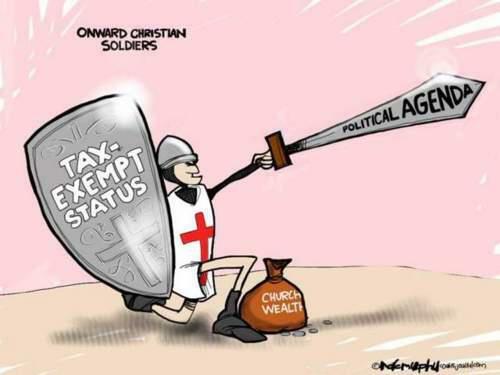 and the churches know ... that the IRS knows it (that's why they do it). What do we Americans have to gain by coming to our senses? 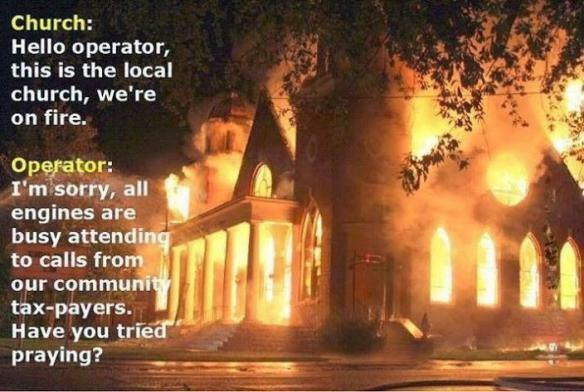 Weren't churches already supposed to be doing that? perhaps taxing them would put them back in Jesus' good graces? Did you notice that the Mormons give less than 1% to charity? Nebraska's longest-serving state senator wants churches to pay property taxes. Read about Ernie Chambers, and ask yourself, "Where are the others?" 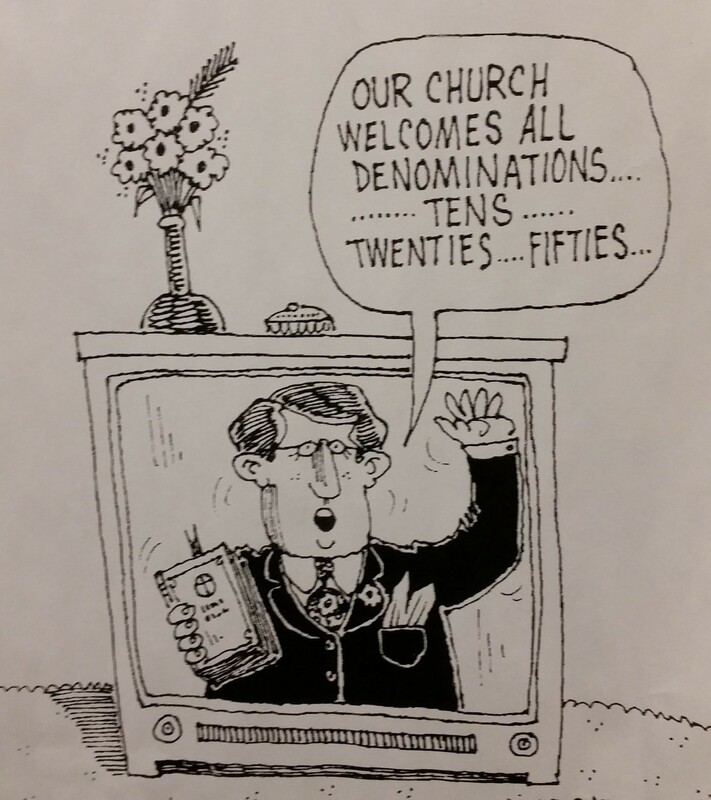 Christian leaders will rally their congregations. and as history has proven over and over, resort to violence if necessary. that their control of the masses ensures that they can get away with it. This is why they trumpet their patriotism so loudly. It is a distraction from the fact that they are the most unpatriotic citizens in America. in an attempt to hide the fact that his organization is violating I.R.S. law. Perhaps 'Puke' was too generous of a description? by using their money to advance a political position. These organizations are allowed to raise huge amounts of money and pay no taxes. thereby reducing the amount of money the government collects even further. They should be be happy and willing for anyone to review their records. 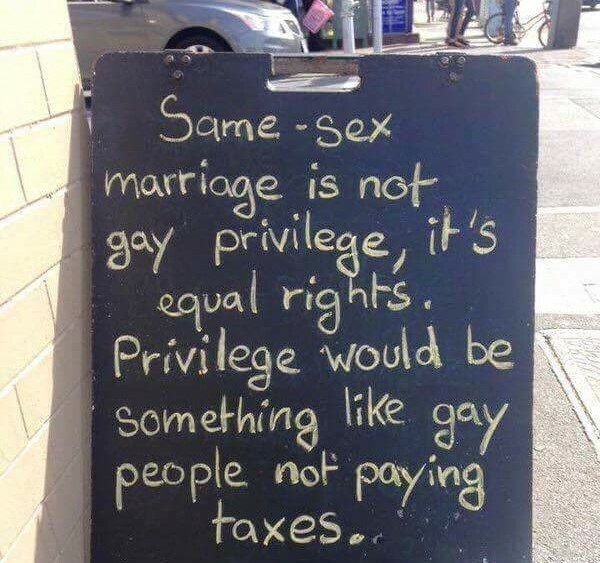 This is a privilege the majority of businesses are not allowed." 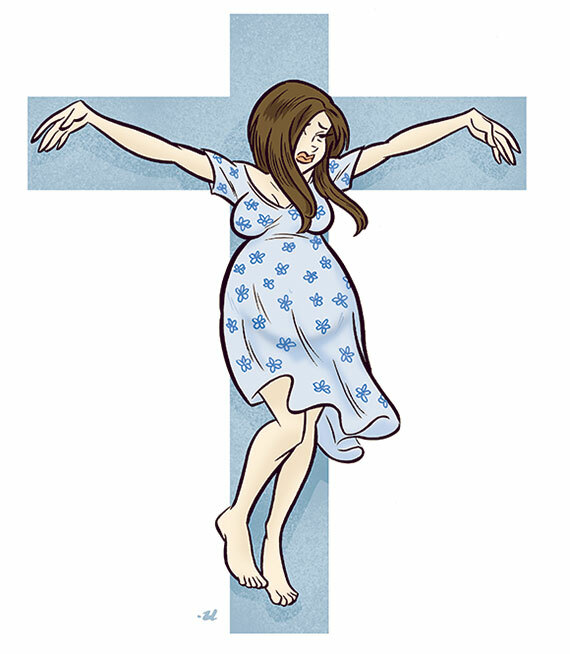 Churches laugh in the face of the I.R.S. the government cannot control them. If only America had the balls to do this. from engaging in political activities (see podcast #206). They encourage other ministers to continue to violate the law. and its concept of separation of Church and State. Italy finally found the courage to act against its Ghost Worshipers. 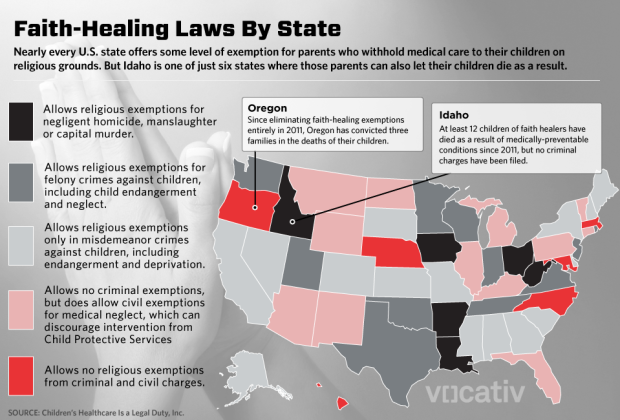 Faith healing laws in the U.S.
that did not mean that religious ideology would be allowed to run wild? but by contradicting their own position written only days earlier. At this point, they don't even bother with appearances anymore. in smirking defiance of our Constitution. "Constitution? We don't need no stinking Constitution." Corporations are people and Jesus is Lord ... so says the Supreme Court. than at ground zero (Christian America). I live for combat ... I could not be happier. then it should be treated as criminal activity. don't worry so much about religion ... do something about the lawyers. why this is a religious matter. 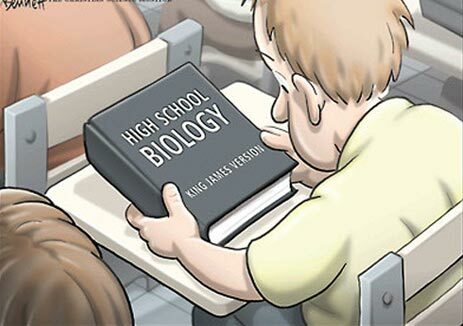 to overturn Roe vs. Wade. over the rights of the parents on the issue of abortion. over the rights of their own children on the issue of genital mutilation. and as this story proves, that includes taking contradictory positions. The penalty for leaving Islam (apostasy) is death. by saying that it was okay because they informed students "up front." when they execute anyone who tries to leave Islam. "Hey, don't blame us - we told you what would happen." This decision in Colorado was a razor-thin victory for our Secular Democracy. The Wall of Separation has just withstood another barrage ... but only barely. of the Colorado Supreme Court as they have the United States Supreme Court. a shudder ran through the scientific community. and was rewarded with this plum position at NIH. which he had expressed through his web site "Biologos." (an impossible task without the aid of delusion). Collins resigned from Biologos when he took over the top job at NIH. Now, something we've all feared might happen, has come to pass. just like George Bush stopped government support of stem cell research. private industry is also proceeding. refused to publish the Chinese study because of the ethical problems." The trial court upheld his dismissal. but look how close the vote was in the Supreme Court (4-3). And look at the flimsy excuse the dissent tried to provide for him. Christian judges undoubtedly hold most of the judicial seats. but unfortunately ... many answer to a higher power. in order to defend their religious convictions. even after their Supreme Court defeat in 1948.
and we will fight even harder ... to free them. We owe our freedom to that woman. 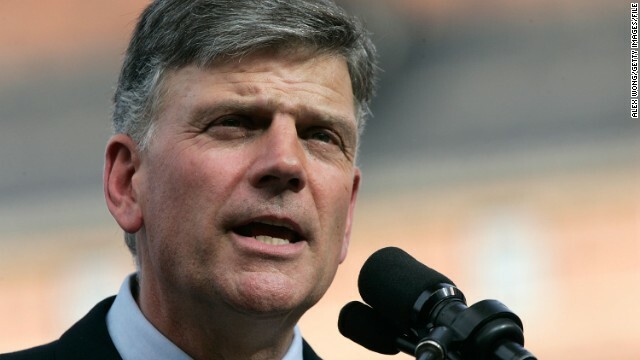 Neither a state nor the Federal Government can set up a church. Neither can pass laws which aid one religion, aid all religions or prefer one religion over another. or force him to profess a belief or disbelief in any religion. for church attendance or non-attendance. whatever they may be called, or whatever form they may adopt to teach or practice religion. participate in the affairs of any religious organizations or groups and vice versa. was intended to erect 'a wall of separation between Church and State.' "